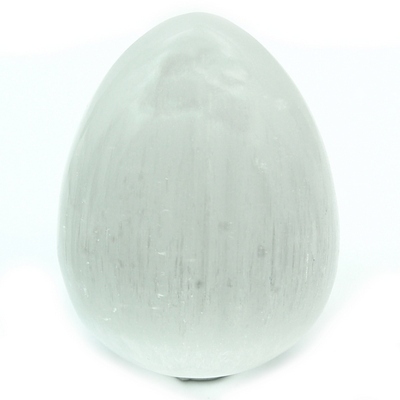 Can I Use A Sphere Stand For My Egg Shaped Crystal? Hello there. I was wondering if you can use a sphere stand for an egg-shaped Golden Tiger stone. Thank you for help. Namaste. Thank you for your inquiry. Yes, you can use a sphere stand for an eggshape depending on the size. I would think the stands with hollowed out centers would work best, placing the wider part of the egg in the stand, or you could place the egg on its side, making sure it stays balanced as to not fall out/over.